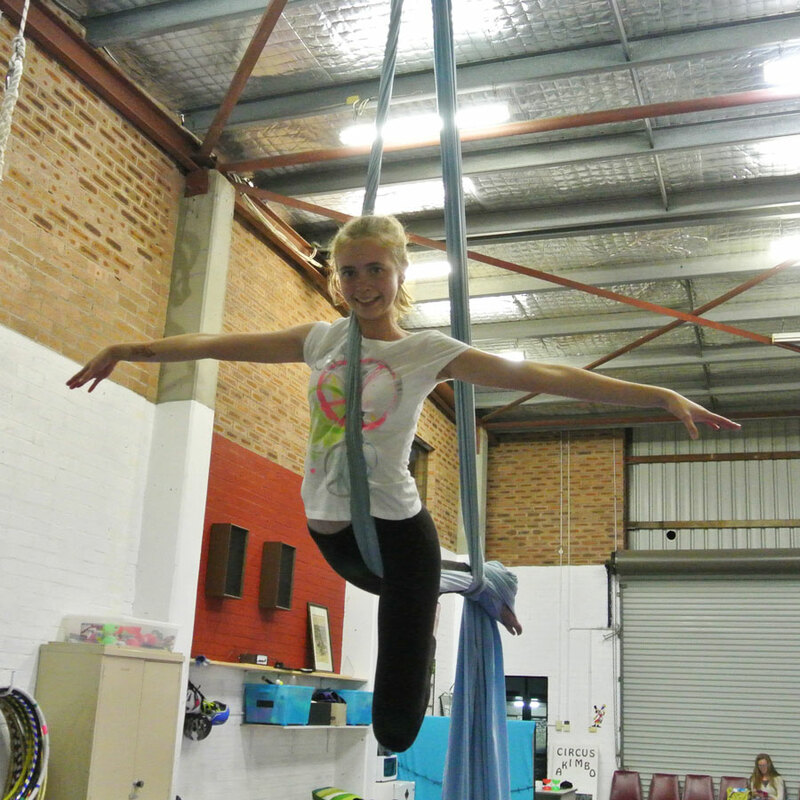 Perfect for the high flyers, this class suits teens who know they want to focus on aerial silks, trapeze or aerial ring. No previous experience is required. 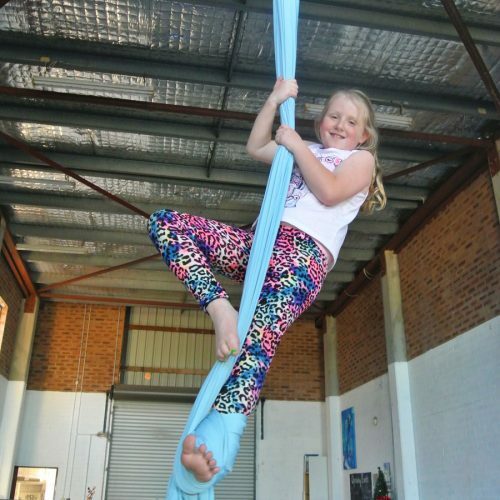 Simply select your preferred class time and the number of students you’re booking into the session. 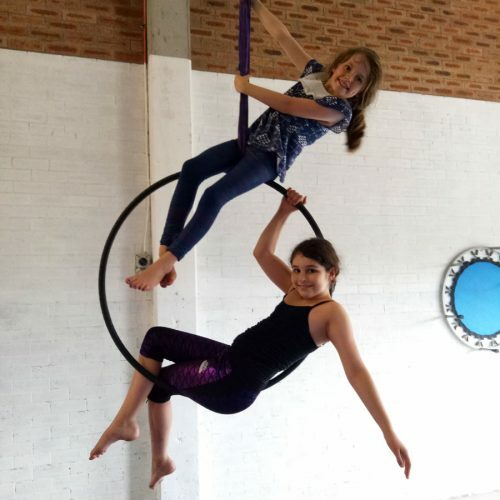 Perfect for the high flyers, this class suits older kids who know they want to focus on aerial silks, trapeze or aerial ring. No previous experience is required. Sounds good? If you know what you want, select your preferred class time to reserve a spot. 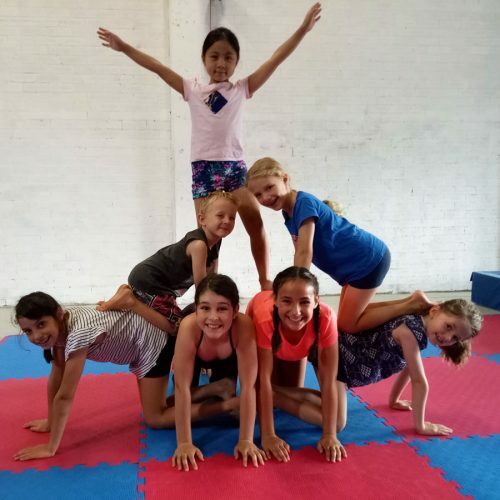 If you’re not sure what the best class is for your child, please get in touch so we can help you find your perfect class.